If there’s one coach who has skated on thin ice on numerous occasions for his controversial comments and actions over the years, it's none other than Jose Mourinho. 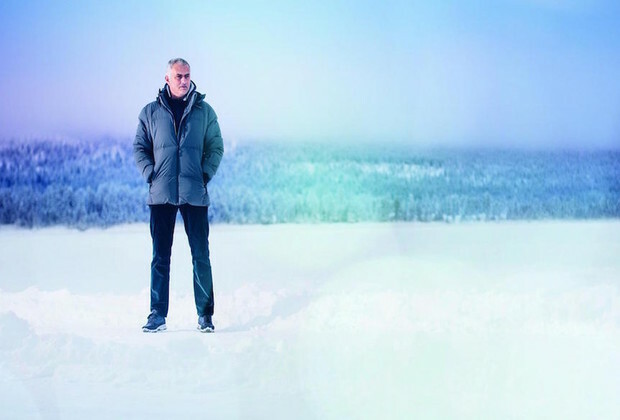 It was only fitting for the ‘Special One’ to accept an invite to test-drive Jaguar’s new off road machine on a 60km stretch of frozen lake in Arjeplog, Sweden – home to Jaguar Land Rover’s extreme testing facility. 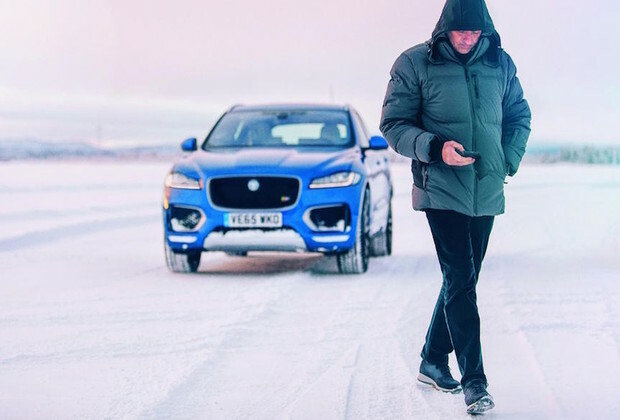 Mourinho put the Jaguar F-PAGE through its paces with ease as if he was back on the training ground after quickly getting to grips with the high speed drifting and full throttle ice driving techniques he was learning. The Jaguar Ice Drive Experience will be available to enthusiasts from all over the world in 2017. Watch Mourinho back in the driving seat test driving the Jaguar F-PAGE.